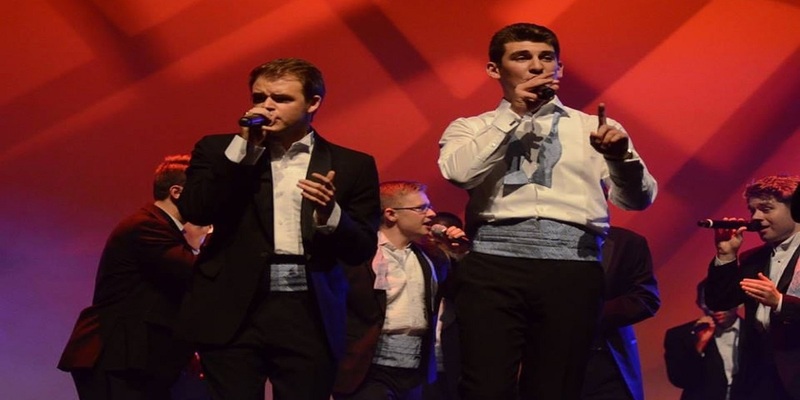 Join the UNC Clef Hangers as they return for their annual concert at the Carolina Theatre of Greensboro. The Clefs can’t wait to perform some of today’s top hits, as well as classics such as “Africa” by Toto and, of course, “Carolina In My Mind” by James Taylor. The evening opener is WA Cappella. NC sales tax will be added to the price of each ticket. Guests can opt to have tickets mailed to them for a $1 post fee, or can pick tickets up at will call for no additional charge. Please note: There is an additional $3.50 per ticket service fee on web purchases. To avoid this charge, call the Carolina Theatre Box Office at 336-333-2605 Monday through Friday from noon until 5PM, or visit us in person!